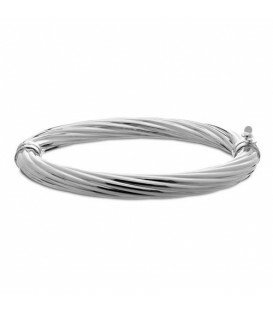 Large half twisted , half plain polished, Italian Sterling Silver, hinged round tube Bangle measuring approximately 7 inches in circumference. 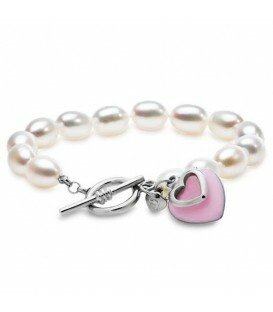 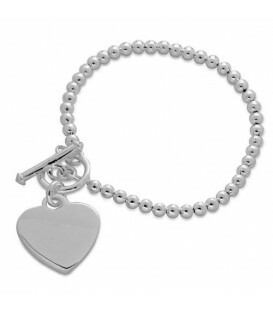 Secure clasp and a joy to wear. 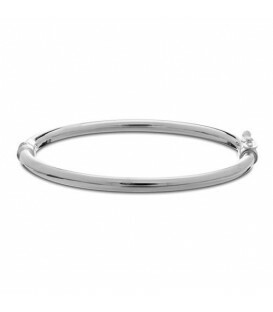 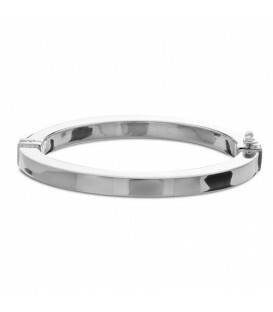 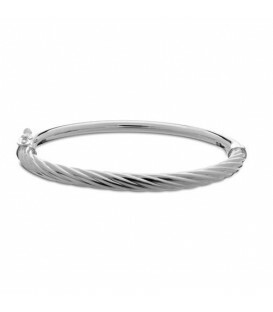 This oval Bangle is beautifully hand crafted in Italy for Amoro. 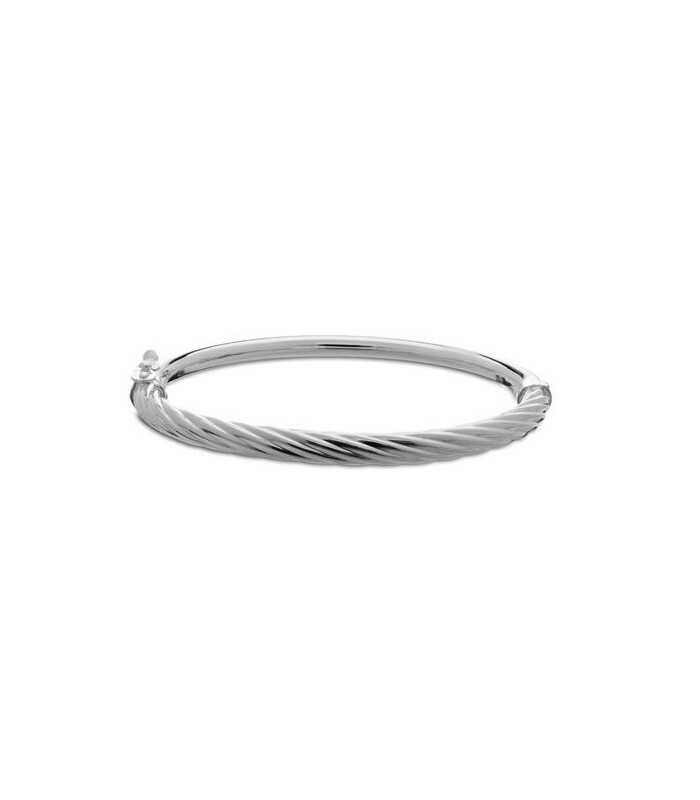 A versaltile welcomed addition to any jewelry wardrobe. 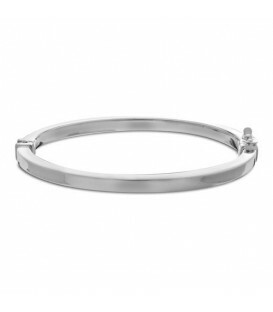 *BRACELET*One (1) Sterling Silver bangle bracelet featuring: Italian manufactured, 925 Sterling Silver bangle bracelet with safety clasp. 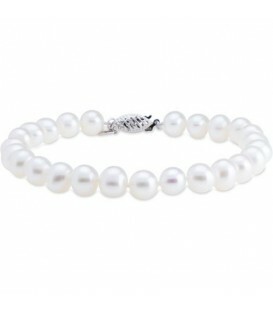 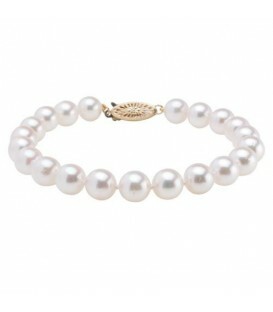 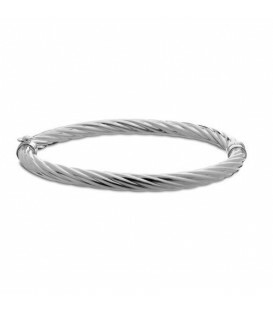 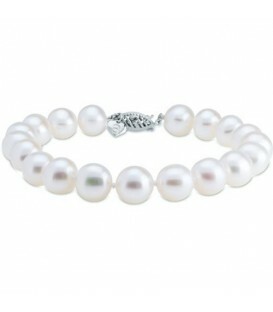 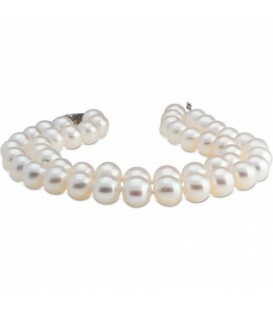 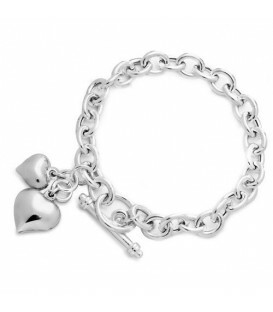 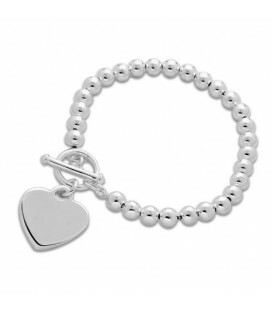 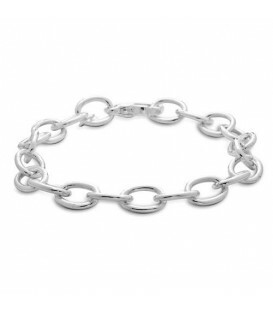 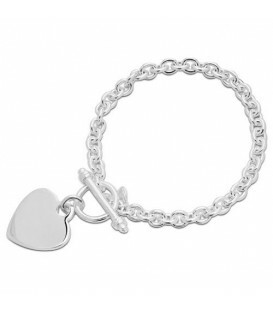 Bracelet is approximately 6mm in size in a half-twist pattern and is stamped Amoro.